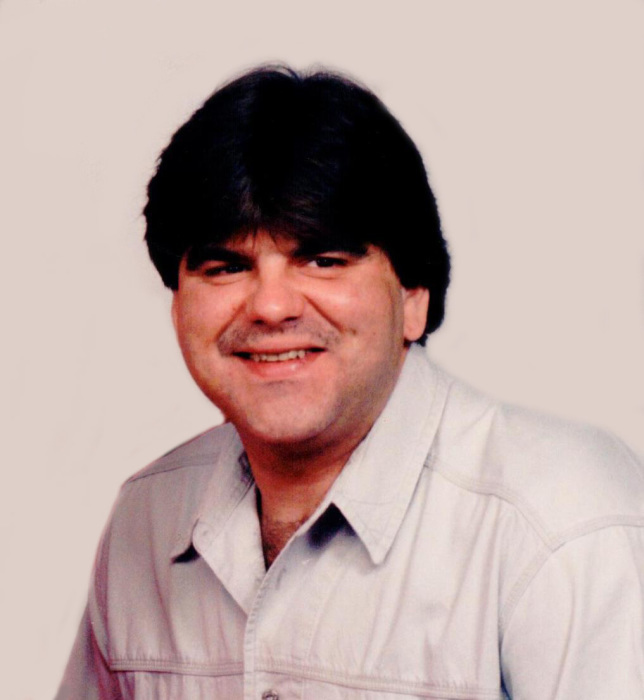 Obituary for Richard D. Neice | Hartzler-Gutermuth-Inman Funeral Home Inc.
Richard D. “Rich” Neice, 57, of Elkhart, IN passed away Monday, April 1, 2019 at home after extended illness in Elkhart. Rich was born October 29, 1961 in Elkhart, IN to Judith A. (Spangler) Neice. He is survived by his mother, Judy Neice; brother, Robert (Ann) Neice; aunt Rita Bishop; cousins George (Jamie) Lillard, Margaret (Fred) McComas, Faith Ann (Tom) Baughman, Michelle Lillard, Sue (John) Ickes, Cindi Packer (Rick Clayes) and Tracy (Trent) Bontrager. Also surviving are many extended family members. Rich was a product of the Elkhart Community Schools system having gone to Mary Daly, Westside and Elkhart Memorial before receiving his Associates degree from Indiana University. He was last employed by Panel Solutions as a truck driver, a job he truly enjoyed. He loved his “furry children” Passion and Star, both of whom were rescued by Rich. He was preceded in death by his grandparents George and Hazel Spangler, his aunt and uncle Mary and Farrell Lillard, and his cousins Steve Bailey and Betty Lillard. In accordance with Rich’s wishes, there will be no service or visitation at this time. Hartzler-Gutermuth-Inman Funeral Home is in charge of arrangements. Memorial donations in memory of Rich may be made to: ASPCA 424 E. 92nd St. New York, NY 10128-6804; The Snow Leopard Trust 4649 Sunnyside Ave. N. Suite 325 Seattle, WA 98103 or to the family to assist with funeral expenses.